You can of course start off with coloring-in pages. WHAT?! You ask? Coloring in will give you an idea of form e.g. like the human form and its proportions. Ever hear of any of the “Old Masters” using coloring-in pages? 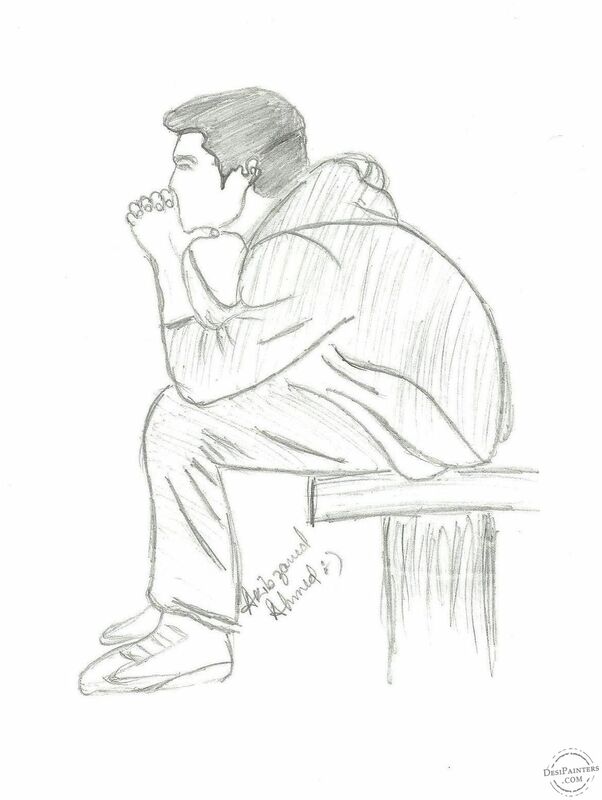 Your target is not a masterpiece until you can really DRAW and that only comes with a little practice. So what should you start off with? Just doodling. Nothing more. Learn how to draw hands from different angles using basic shapes and value. Learn how to draw feet from several different angles in this full length lesson. 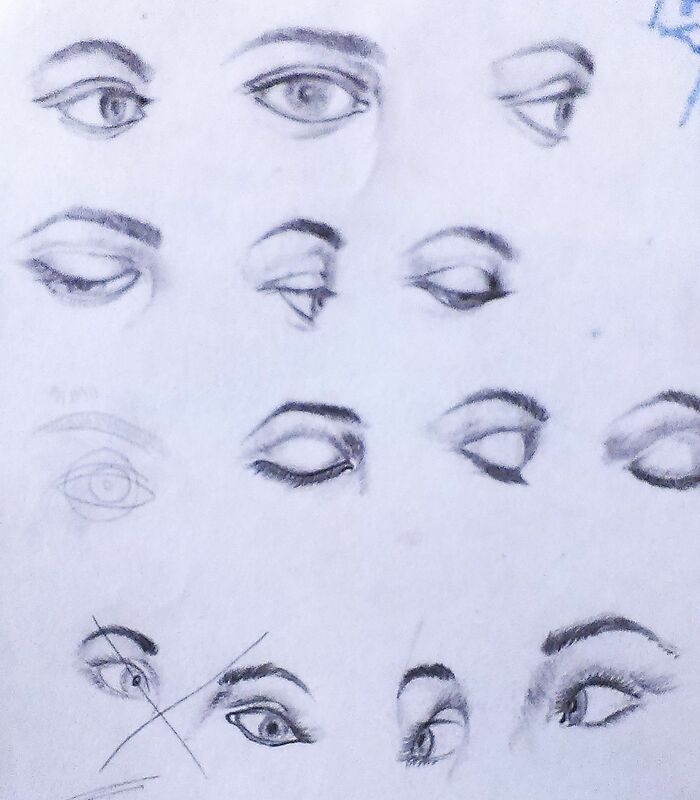 There are many website that will teach you how to draw anything from How To Draw Flowers, how to hold a pencil, how to shade your sketches, landscape drawing for beginners, and drawings of flowers, drawings of people PLUS the more complex lessons on drawing the human figure. Please DO NOT use a pencil that has been sharpened down to an inch long. You can’t possibly get an nice curve or energetic line with a stubby pencil! You’ll need an HB for roughly drawing out your guidelines (which can be erased later) to the softer pencil and their characteristics. Doodle or scribble anything that floats into your mind. Remember when you were chatting on the phone to you friend and you started doodling on the phone book cover? Get to know your pencils well, how they feel in your hand, the softness of the 2B to 6B and the HB which you will use a lot. 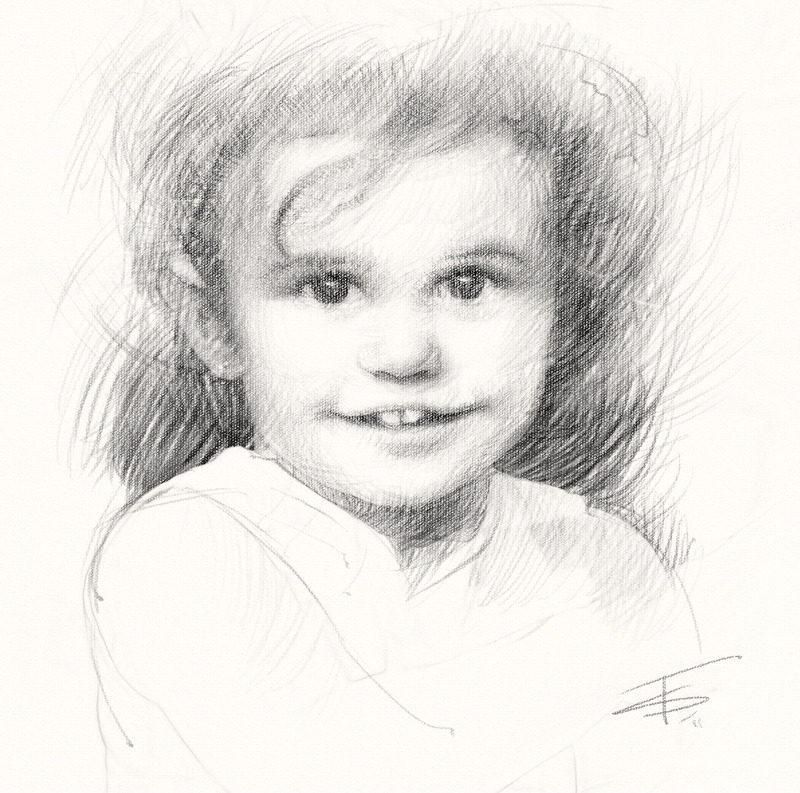 There are many techniques for sketching –and sketching can be classified as a “quick rough guide” for a finished drawing. Drawings and sketches can be very much the same definition. 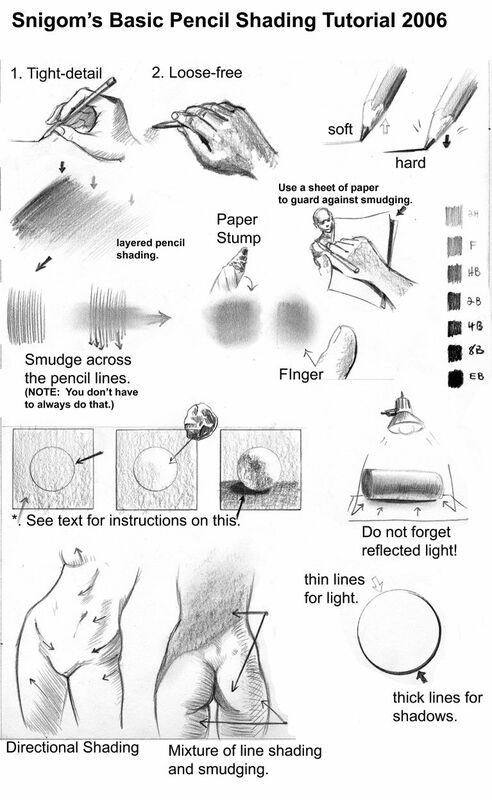 Learn how to draw a sphere with the proper terminology on shading. Ever sketch a map to show a friend directions on how to get to a certain place? What about an architects’ drawing of a house to show the builders what goes where? An illustration to show you how your new camcorder works? 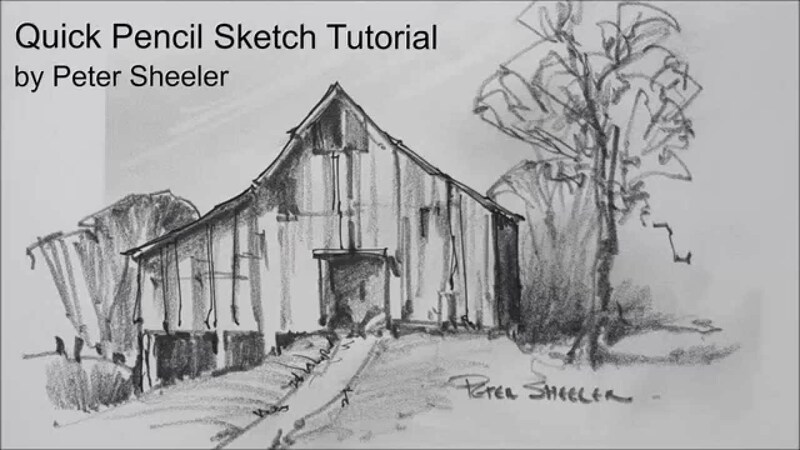 Learn how to create value studies and sketches quickly with water-soluble graphite. My advice would be for a beginner to purchase a few quality pencils and a sketch pad. A ring bound sketchpad about 9 inches by 12 inches to keep all your drawings in one place and they will stay in chronological order (you’ll date each page). 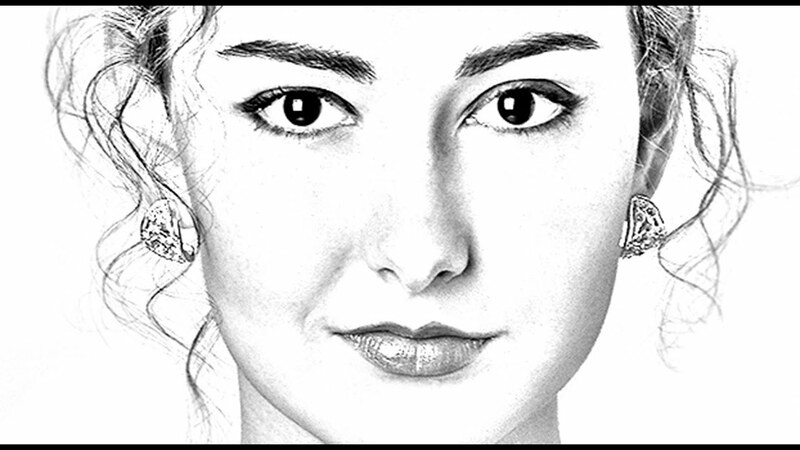 Learn how to draw an eye using blending stumps and blending tortillons. Learn how to draw a realistic elephant in the jungle with graphite pencils. This tells the visitor (the person looking at your drawing) that it is not just an outline but a 3D image that has space. 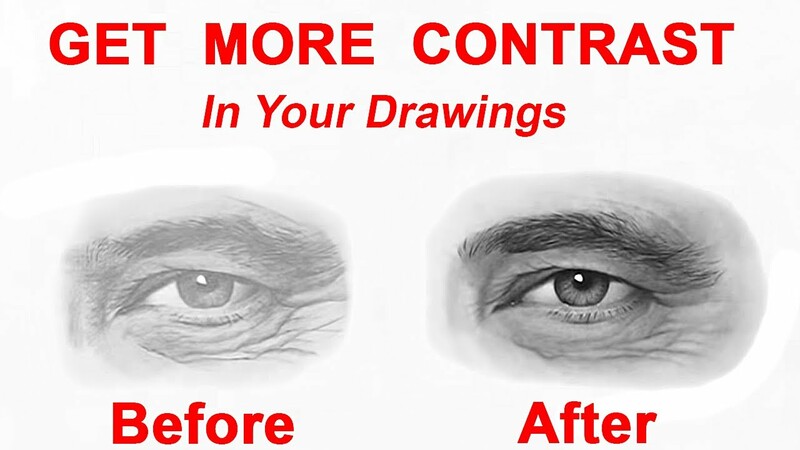 2D drawings do not have space – know the difference? Your drawing can be seen as being “round” with depth. It’s important to get this right so do not skip the shading lessons. 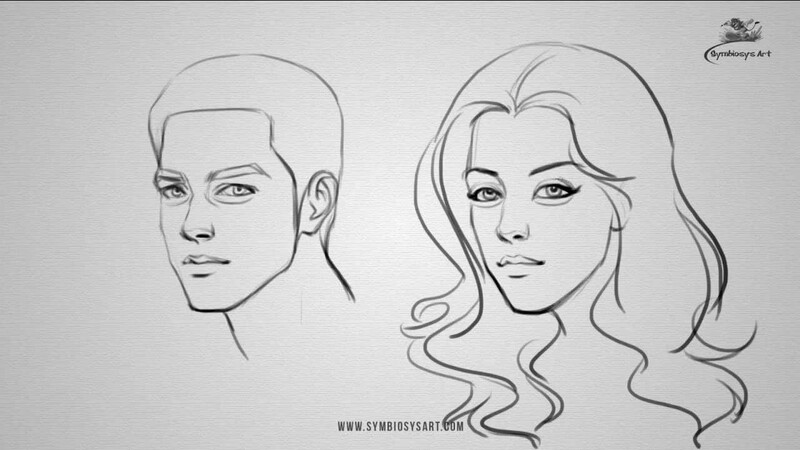 Learn how to draw facial proportions from 5 different angles. Learn how to draw a rose with pencil in this easy, step by step lesson and drawing exercise. “H” pencils make lighter marks but keep a sharp point for a longer period of time. Graphite also comes in large chunks that are not in pencils. This graphite is used for covering large areas of a surface quickly. This way you can spot your progress over the weeks and months ahead. Do the same thing. 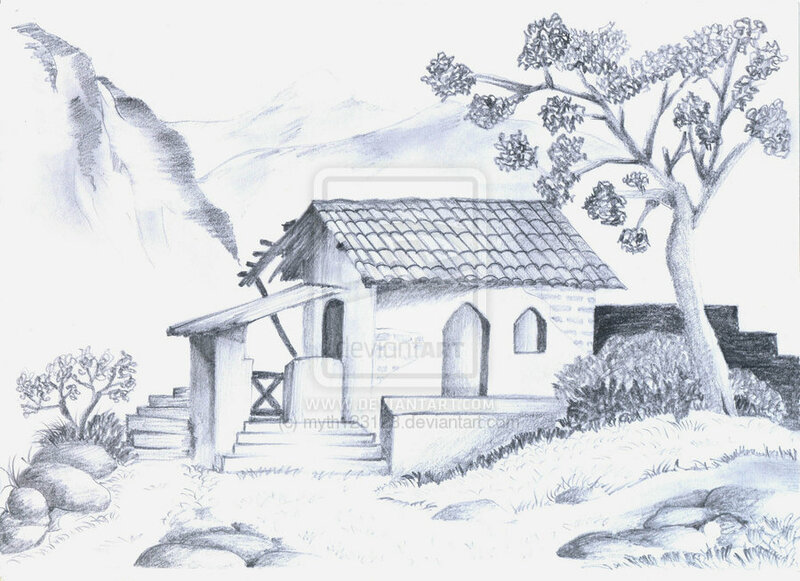 Let you mind and pencil wander all over the place with your scribbles not representing anything known to man! You are communicating an idea and more often than not, it is easier to SEE visually than to put into words. 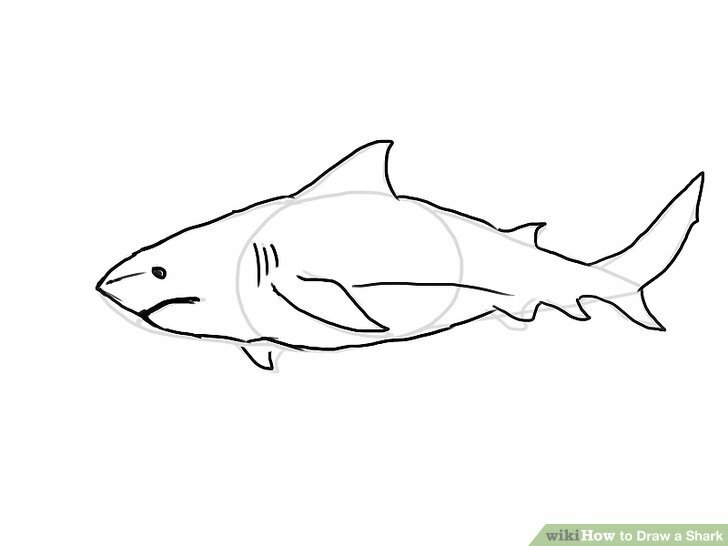 Let’s say you love to draw animals but you are still drawing them in 2D (in outlines) This is now the time for you to start shading, pencil shading to enhance your drawing into 3D (three dimensions). Graphite is the dark gray material that is found in most pencils. Graphite is most commonly referred to as pencil or lead. Graphite is a grayish material that is available in a variety of different grades. The different grades of graphite that artists use in thier drawings. “HB” is most commonly called a #2 pencil and is found in the middle of the grades. Softer graphite pencils are named “B” pencils and range from “B” (soft) to “9B” (extremely soft). 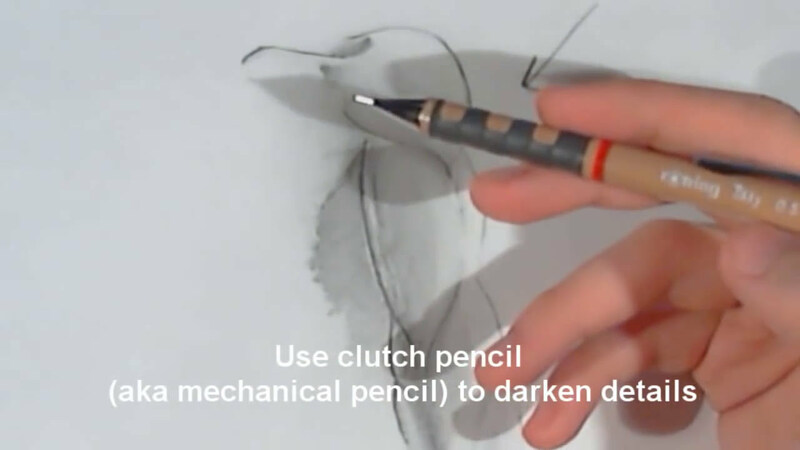 “B” pencils generally make darker marks because of the softness of the graphite. One downside to “B” pencils are that they become dull easily. “H” pencils are made of harder graphite and range from “H” (hard) to “9H” (hardest). Learn how to create the illusion of space using two point perspective. Learn how to create the illusion of space using one point perspective. 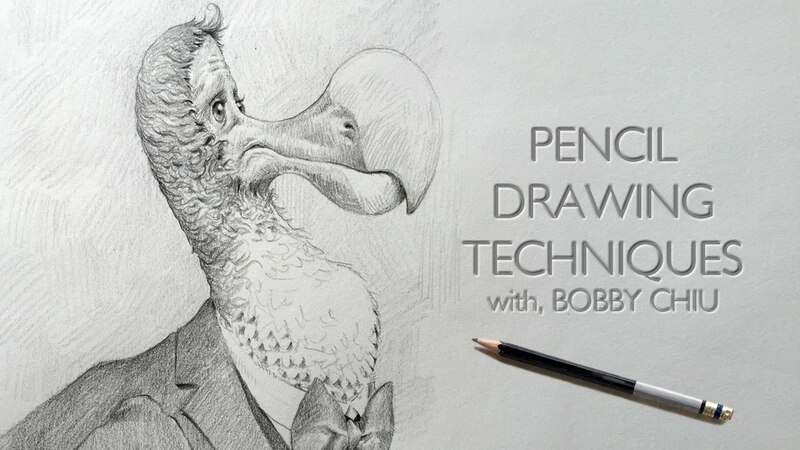 Yes, there are very easy ways to learn how to draw effectively without sweat or tears! This makes drawing and sketching child’s play. Here’s one thing to make a mental note of; a drawing or sketch is basically a form of communication about something to someone, correct? 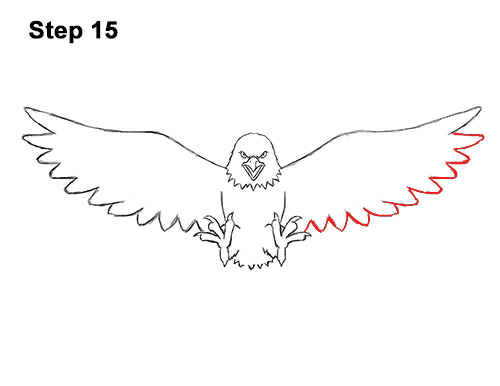 Creating a continuous line drawing is an easy and effective drawing exercise. When to use blending stumps and when to leave them in the drawer. However, I do not recommend any coloring in sketches or drawings as it really blocks your creativity. 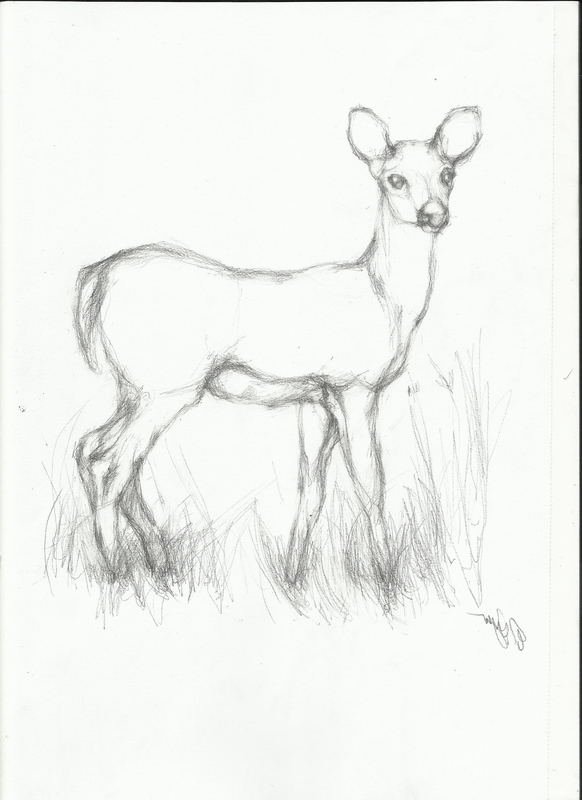 The most popular drawing lessons here fall into the “nature” category which includes animals as well as plants and landscape drawings. All these links take you to a new page so pick one you’d like to draw. If you have any difficulty drawing any of these and you are really keen on drawing your pet or drawing animals, please send me an email on the “contact form” here and I will get back to you right away. *NOTE: The quality of the graphite pencil that you use for your drawings does affect the quality of the result. Check out the brands I recommend here. Also beginning artists love to draw flowers so you will find many pages here on drawing flowers.